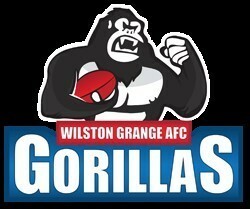 For all information about the Wilston Grange Australian Football Club please click here to go to our main club website. 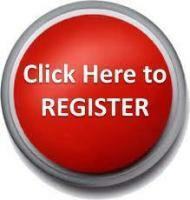 For game schedules (Fixtures/Results), please use the link above to go to the main club website. 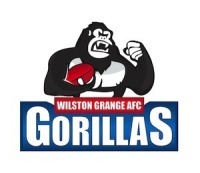 This website is for existing parents of the club and contains information regarding the management of teams during the season.